​2019 Polar Plunge Registration is Now Open! 2019 Polar Plunge Registration is Now Open! The Manitoba Law Enforcement Torch Run is proud to present FOUR polar plunges in Manitoba this year supporting Special Olympics programs across the Province. 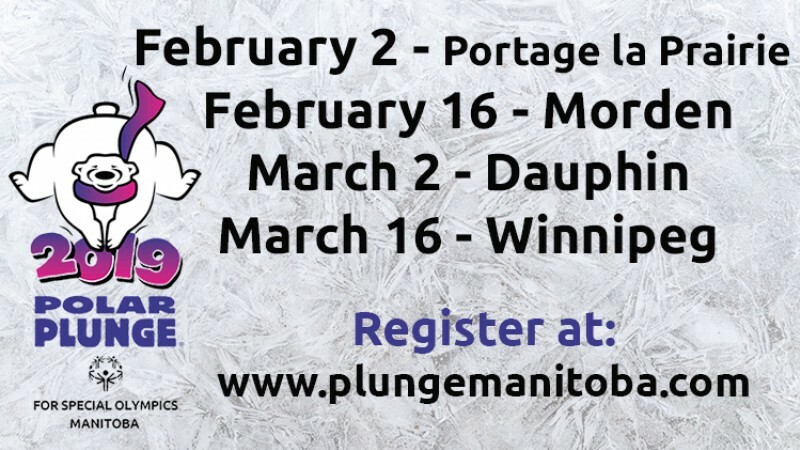 Visit www.plungemanitoba.com to register or pledge your favourite plunger!